Happy Friday! Spring is in the air and tax day is behind us! You don’t want a cracker, you want a joke or two. A man in a movie theater notices what looks like a parrot sitting next to him. “Are you a parrot?” asked the man, surprised. 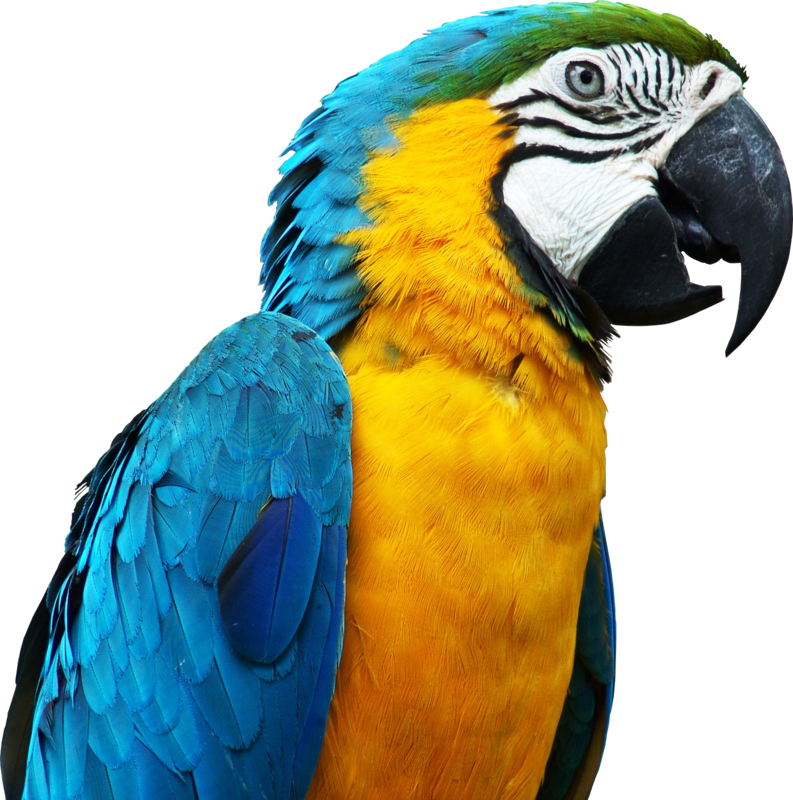 The pet shop owner takes the man to the parrot section and asks the man to choose one. This entry was posted in Friday Funny, Humor and tagged Parrot Jokes on April 21, 2016 by Leonard.